About Us « Perry High School Alumni Association, Inc.
Let us commit ourselves to making Perry’s future even greater than its glorious past. We can do this by assisting our youth to achieve quality education with our community’s support and guidance. 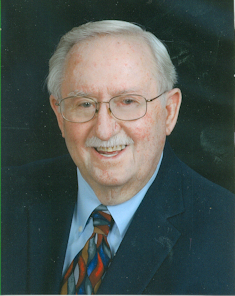 Harold H. Brothers, a 1952 Perry High School graduate, had a personal concern that the cost of college education was becoming too expensive for middle and lower income families and their children who graduate from Perry High School. In 1987 Harold shared his concern at a class reunion along with an idea to give something back to the Perry community. His idea was to start an Alumni Association to find and promote ways to establish a scholarship fund for PHS graduates who were interested in continuing their education after high school. He intended for this fund to eventually become a perpetual one from which earnings on it and donations would be used to award annual scholarships. The scholarships awarded were to be based primarily on students’ financial needs and their desire to further their education. The idea became rooted in the hearts and minds of his classmates. The Perry High School Association, Inc was voted into existence on October 10, 1987. The following alumni signed the original Certificate of Incorporation of the Perry High School Alumni Association, Inc. as incorporators. 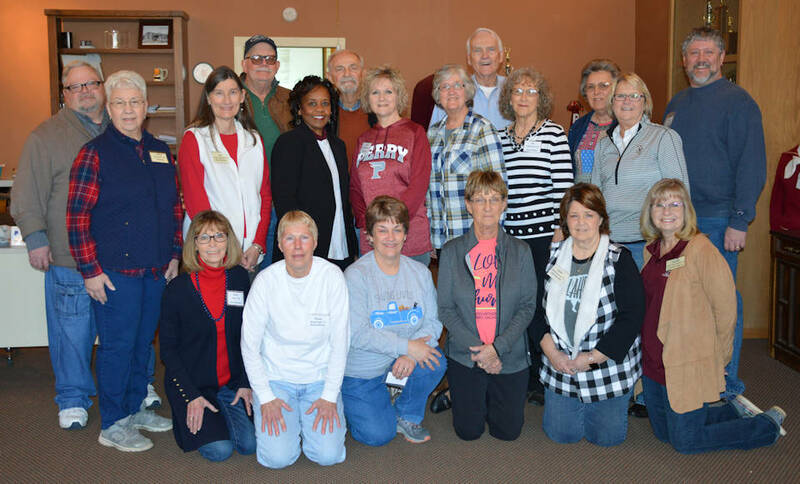 The first officers elected were: President: Harold H. Brothers, Class of ’52; Vice President: Rex Edgar, Class of ’53; Secretary: Carolyn Chopp, Class of ’52; Treasurer: Delores Brown Mitchell, Class of ’52; Attorney: Bill Newton, Class of ’55. President: Peggy Haxton; Vice President: Connie Betchan; Corresponding Secretary: Connie Mendenhall; Recording Secretary: Kathy Shelton; Treasurer: Rena Wheatley.